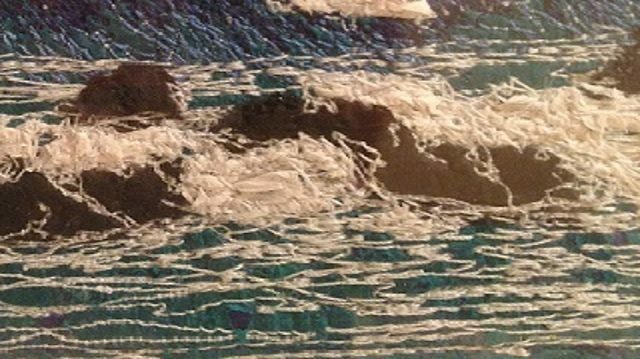 -the afternoon project will help you practice, to create a small stitched picture. All materials and sewing machines are provided or you can bring your own machine if you prefer. Craft Warning: Described by Kirstie Allsopp as ‘the crack-cocaine of craft’ Free-motion machine embroidery can be seriously addictive!